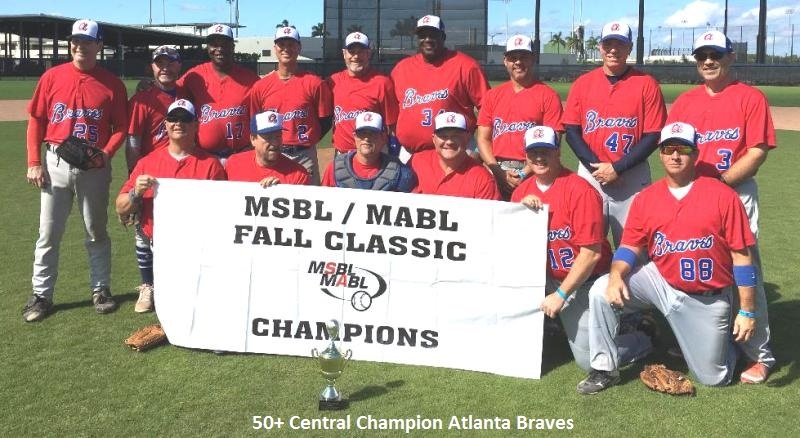 The 2018 edition of the MSBL Fall Classic has come to a close and Saturday’s week two champions were crowned on Saturday, November 17th. 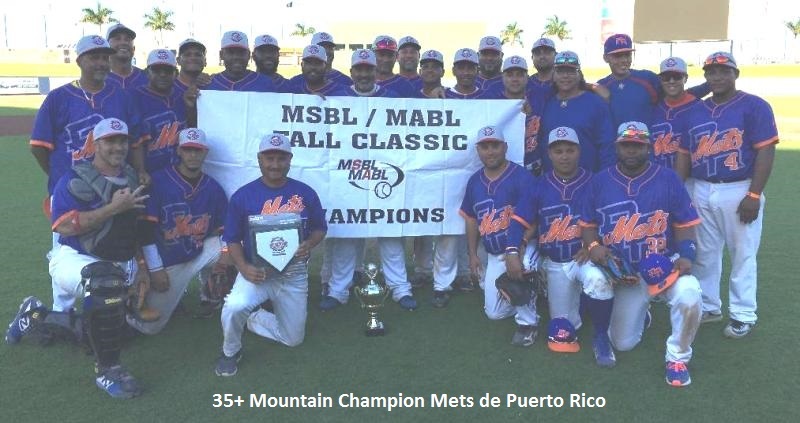 Four of the six hailed from Puerto Rico. Congratulations and thank you for your participation! Here are the pictures of the winners. See you next year once again in West Palm Beach, Florida!